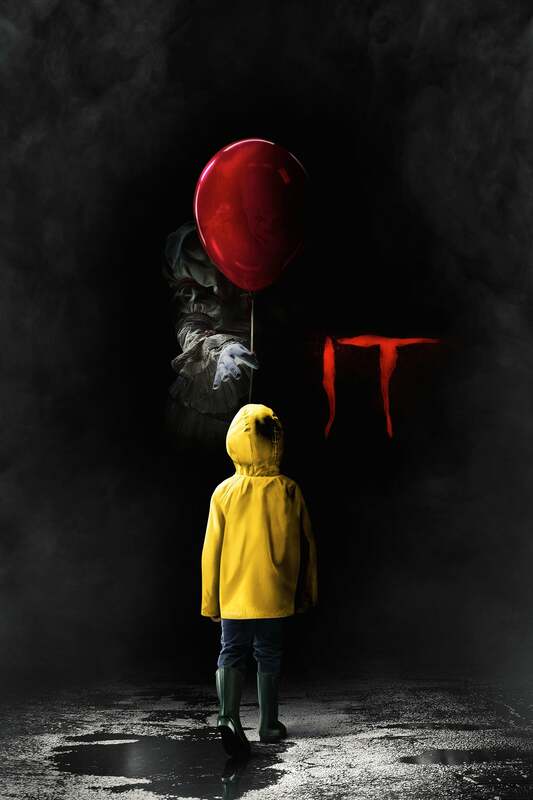 Brief Synopsis: "In a small town in Maine, seven children known as The Losers Club come face to face with life problems, bullies and a monster that takes the shape of a clown called Pennywise." Minnesota Man 90 - Scare you it does and scare you it shall. Lisa Marie Bowman 90 - One of the best horror movies ever.